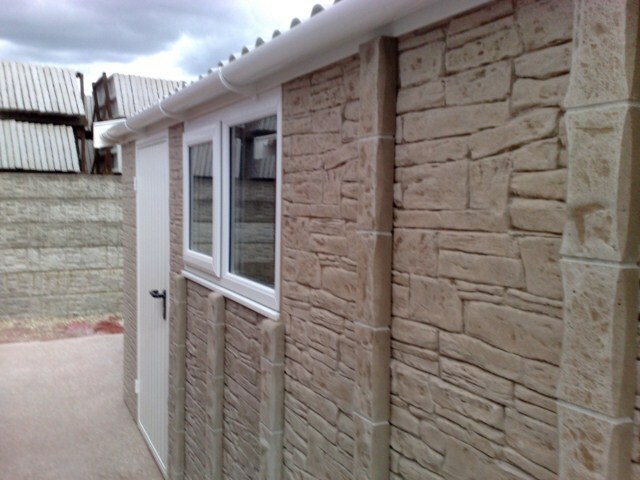 The Lidget lean-to garage is every bit as versatile as the rest of our Leanto garage range and you may select from any one of our leanto garage roof styles including Apex garage tile effect , Pent and Mansard garage designs. Our leanto building can even project beyond the walls of your house. Don’t miss our maintenance-free and security options or add brick front posts and door style for that extra kerbside appeal. Lean-to buildings and Leanto garages are provided at an additional 10% to the basic Spar building price. 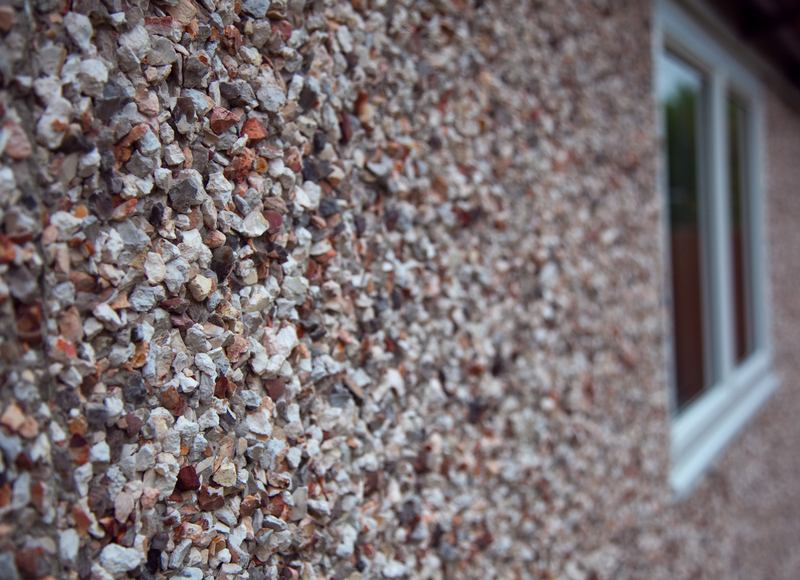 Spar/Pebbledash Finish – A blended mixture of coloured pebbles including brown, black and white that offer an effect suitable for almost any property. The finish as always is applied to our concrete leanto garage panels, which are stronger and more durable than any of our competitors. 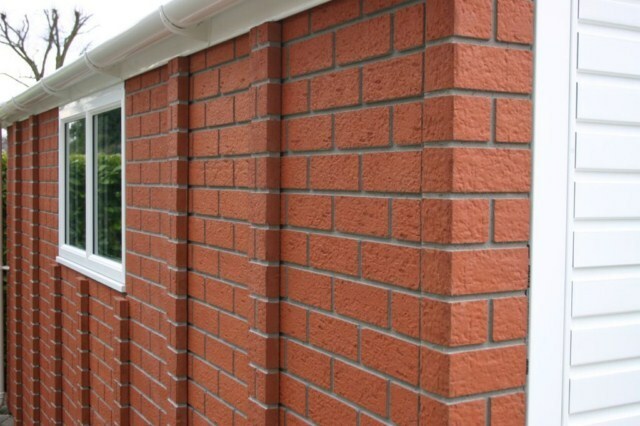 Brick Stone Finish – Not only is there a choice between brick or stone effect for your leanto garage or building, but you can also select a variety of colours to each. Brick effect includes 4 colours; Brown Brick, Buff Brick, Red and Deep Red Brick. Whilst we offer 2 stone effect options; Pennine or Cotswold that give your building a rustic, country feel. 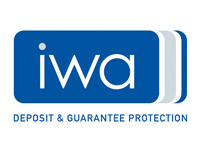 Textured Render Finish – If you are looking for a smooth finish to your new concrete garage then this is the right choice for you. 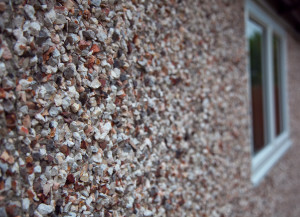 We have many different colour options that allow the colour to be matched to your property at a reasonable price. The effect is applied on site and few professionals in the trade can offer such a bespoke finish to their buildings. Garaclad Finish – The Garaclad Finish is our most innovative and modern finish yet. 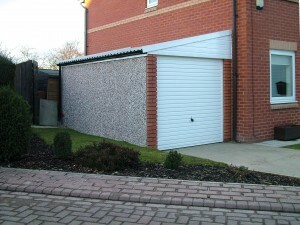 Offering a new dimension in concrete garage effects the Garaclad boards that are installed are available in six light colours, this means you can choose an option that is suitable to the buildings surroundings.